Location! Location! Beach Front with Sunset Views! 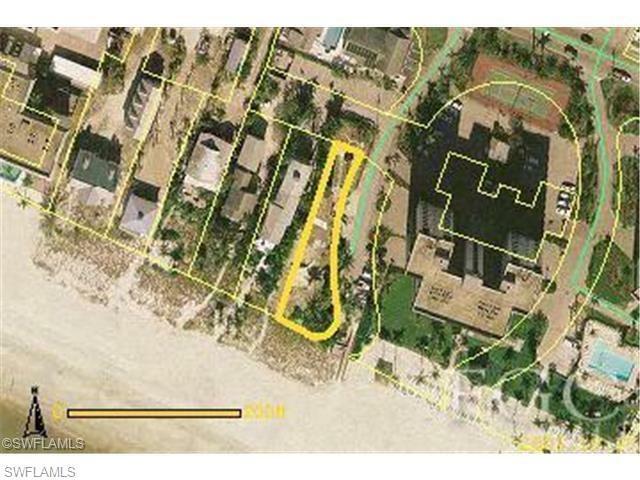 Awesome 2 Beach Houses for sale! Zoned Multifamily - Endless Investment properties! Live in one and rent the other out! 2 seperate Units with 2 seperate entrances & seperate parking. Enjoy the saltwater Beach or walk across the street to City Waterpark & Pool. Literally across from Library and Public Waterpark and Pool. Stay right on the Beach! 2 nicely furnished units with awesome gulf views of the beach with separate decks. Annual unfurnished rental is Unit #49. Which is the larger 2 story 2/1.5 plus another half bath upstairs. Rents for $2300 a month and the smaller furnished Unit #51 rents 2/1.5 for $2241 per monthly. Both are Rented Now Month to Month! Seasonal is even more income. Furnishings are Negotiable. Owner really wants to sell. Copyright 2019 Multiple Listing Service of Greater Fort Myers and the Beach, Inc.; All rights reserved. The data relating to real estate for sale on this web site is the copyrighted and proprietary database of the Multiple Listing Service of Greater Fort Myers and the Beach, Inc. The properties displayed may not be all of the properties in the MLS\' database, or all of the properties listed with Brokers participating in the cooperative data exchange program. Properties listed by Brokers other than Riverside Realty Group, LLC are marked with BR logo and include the name of the listing Brokers. Information provided is thought to be reliable but is not guaranteed to be accurate; buyers are advised to verify facts before making the decision to purchase a property. No warranties, expressed or implied, are provided for the data herein, or for their use or interpretation by the user. Information provided is for consumer\'s personal, non-commercial use and may not be used for any purpose other than to identify prospective properties consumers may be interested in purchasing. This site will be monitored for \'scraping\' and any use of search facilities of data on the site other than by a consumer looking to purchase real estate, is prohibited. Listing broker has attempted to offer accurate data, but buyers are advised to confirm all items. Information last updated on 2019-04-23.